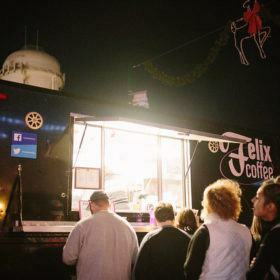 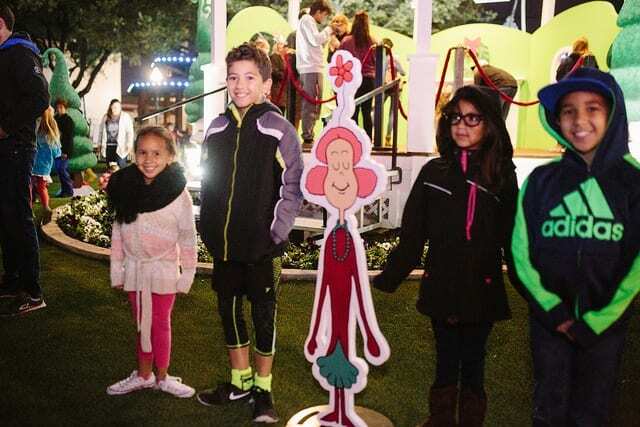 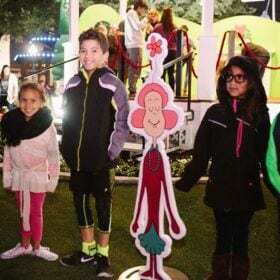 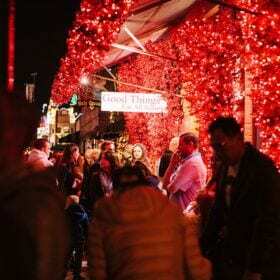 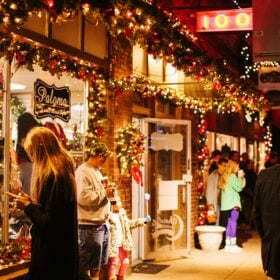 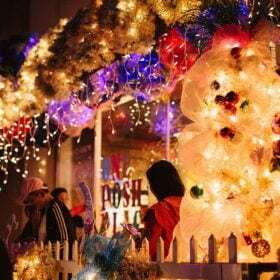 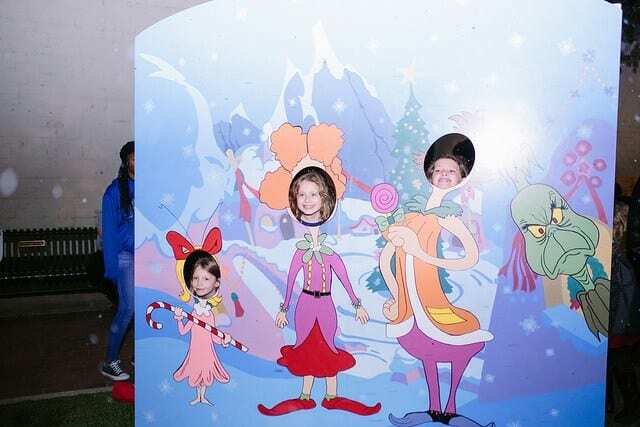 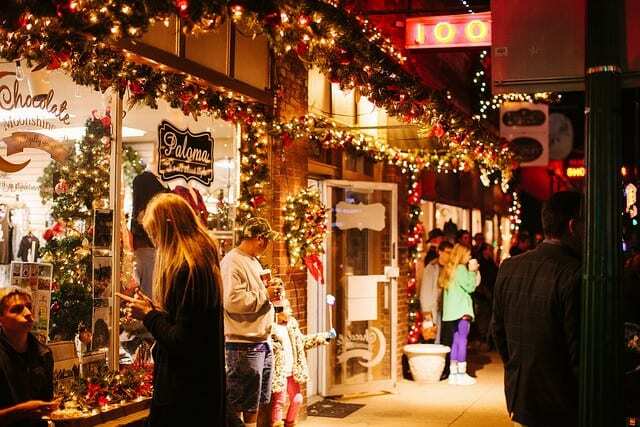 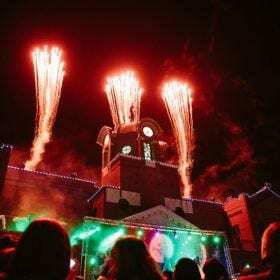 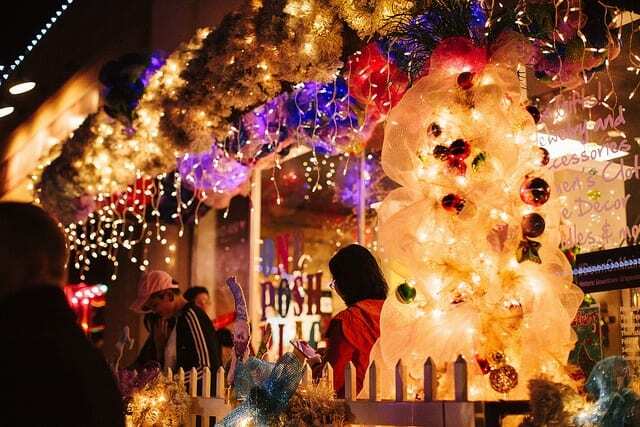 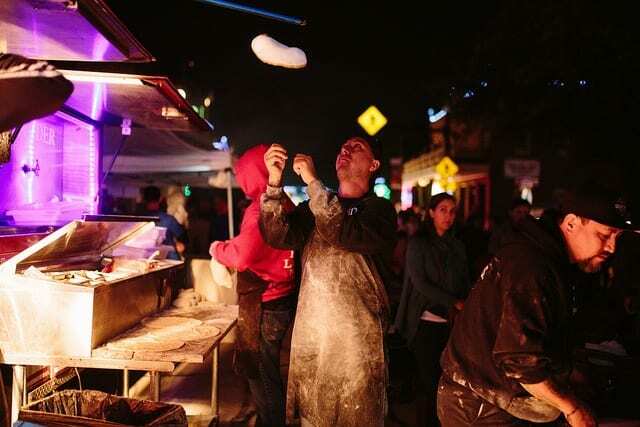 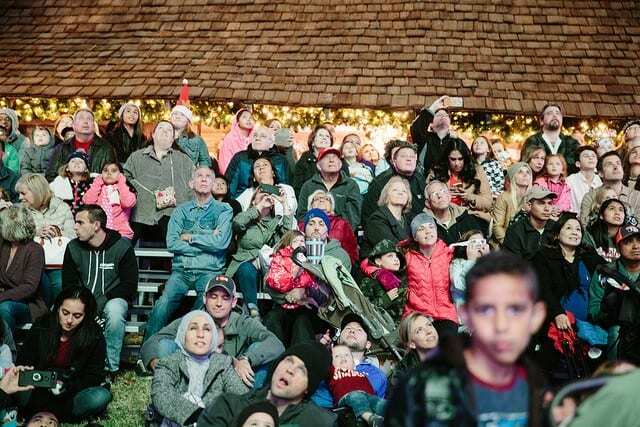 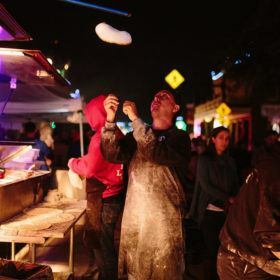 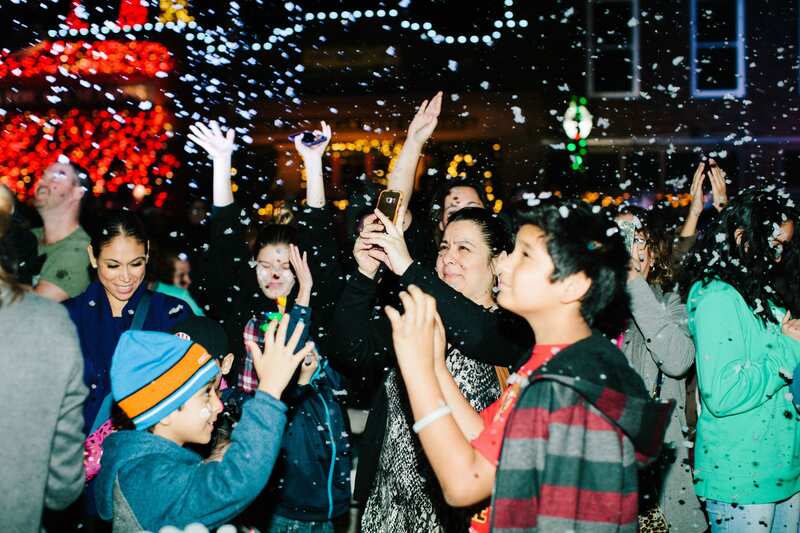 Come light up the town and celebrate the magic of Christmas! 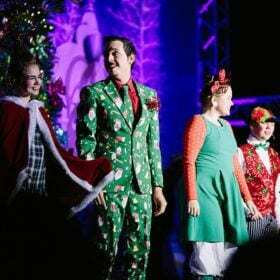 Optional Reserved Seating will be available! 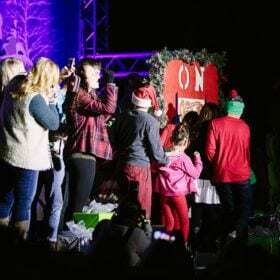 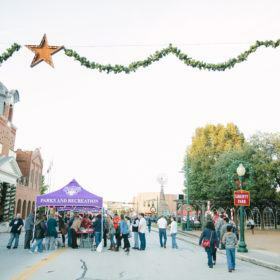 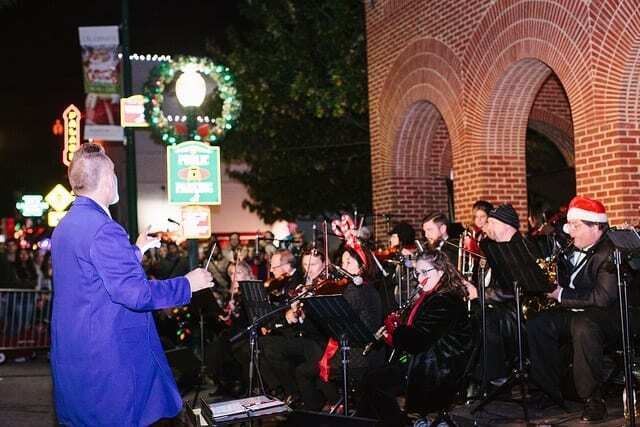 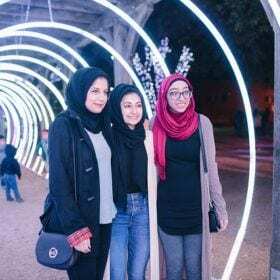 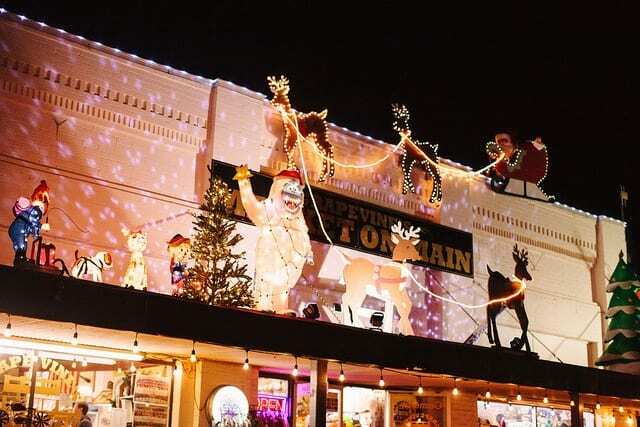 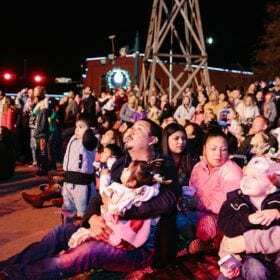 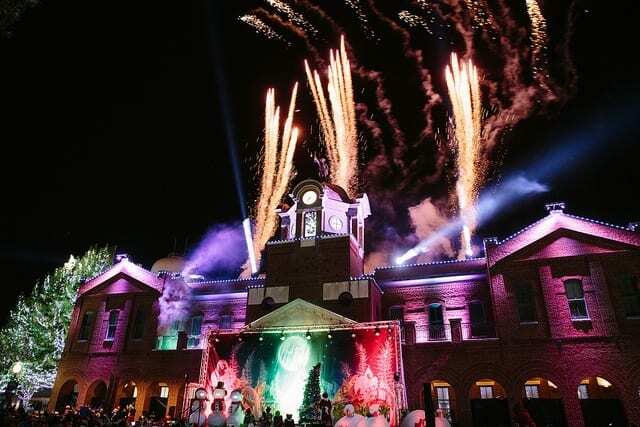 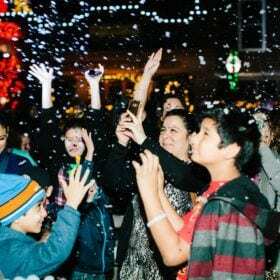 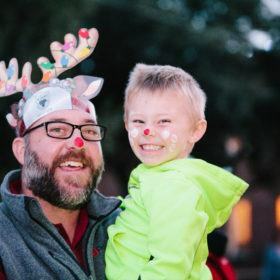 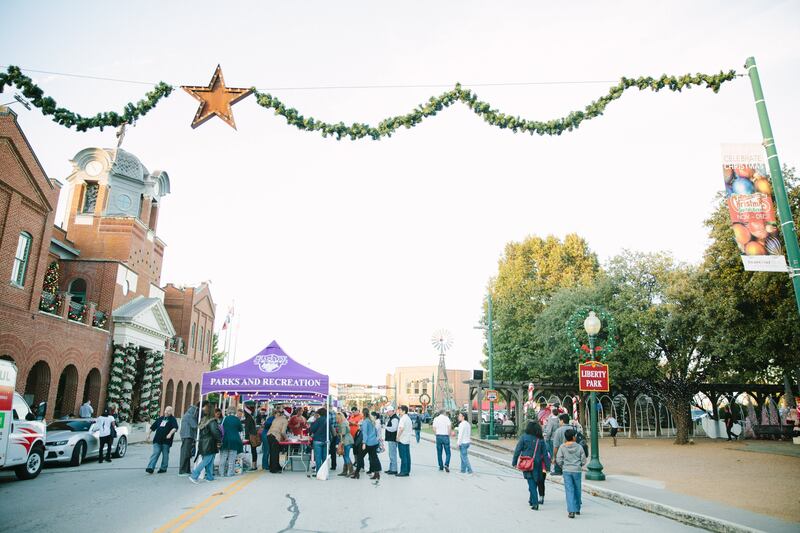 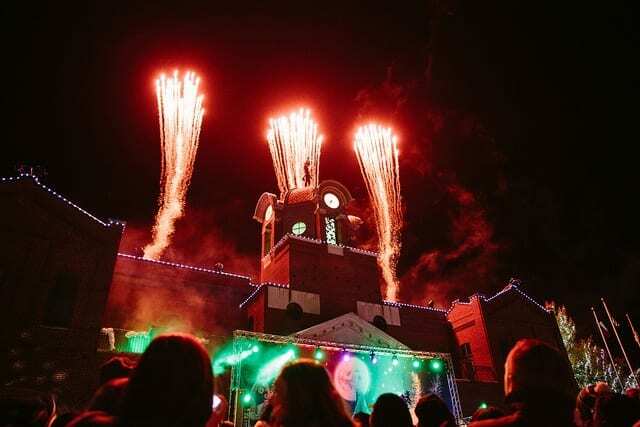 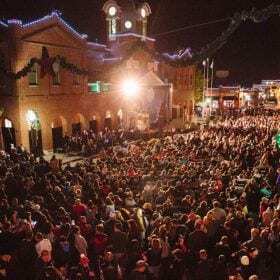 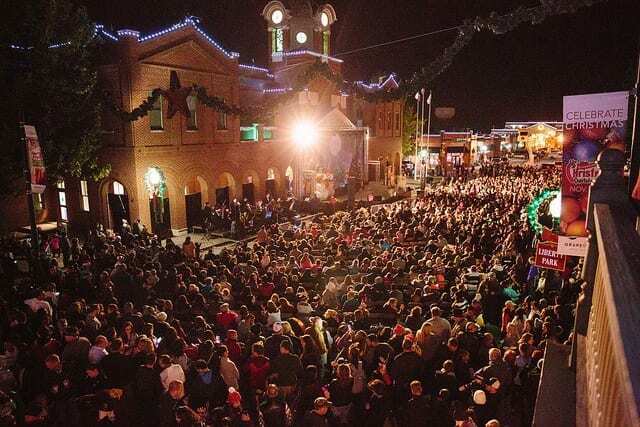 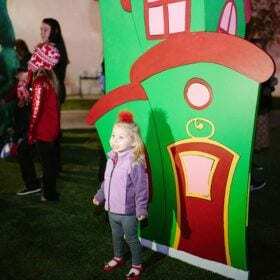 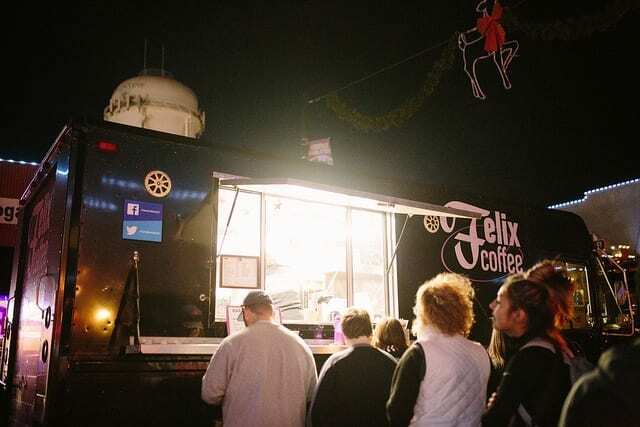 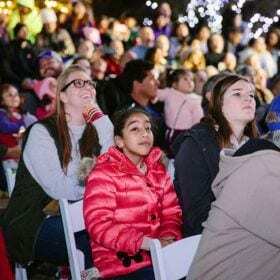 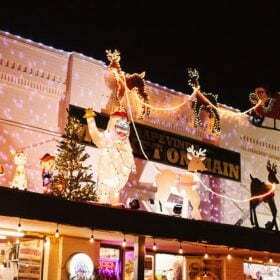 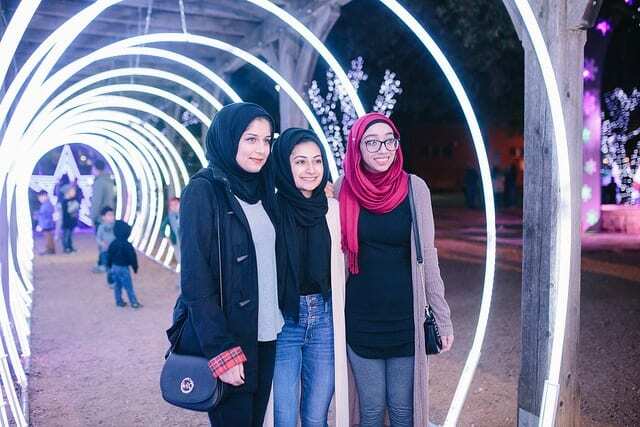 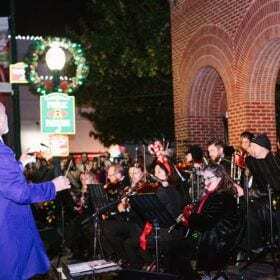 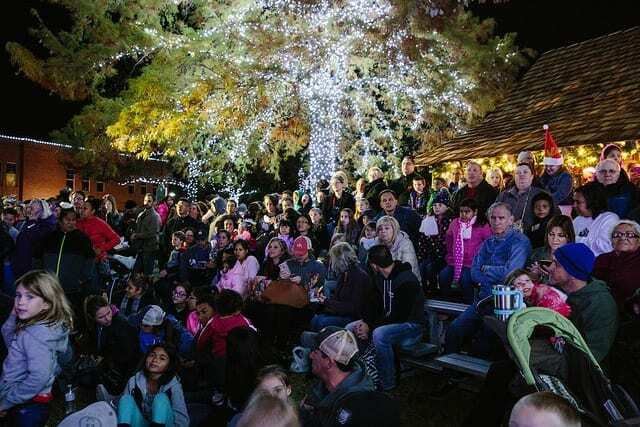 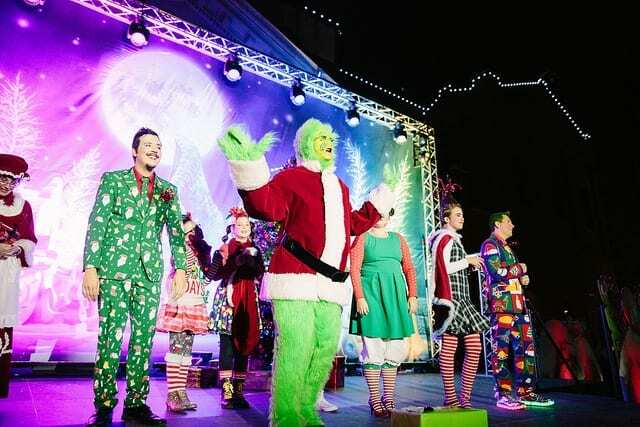 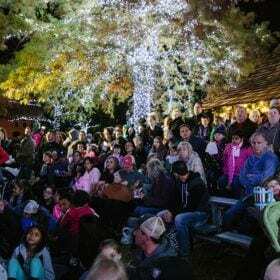 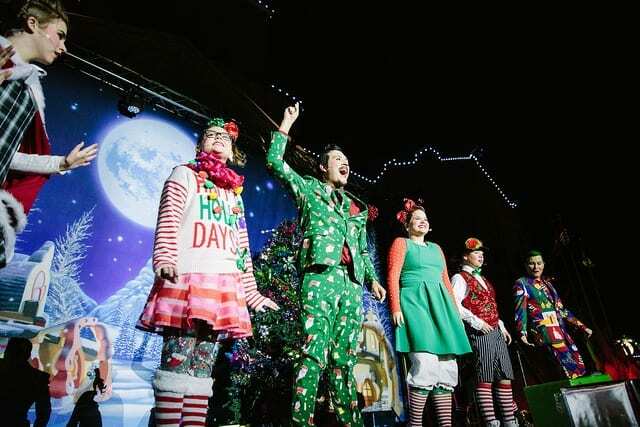 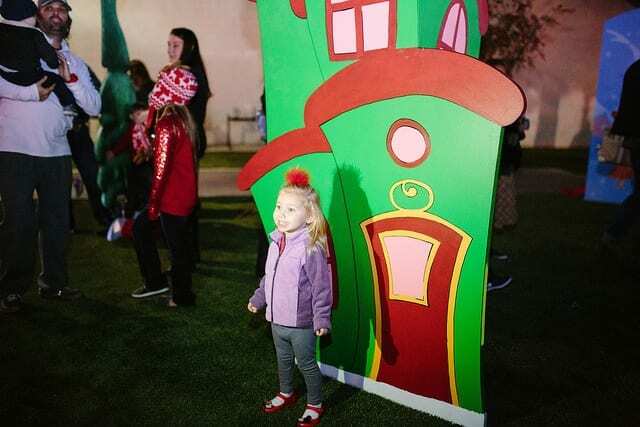 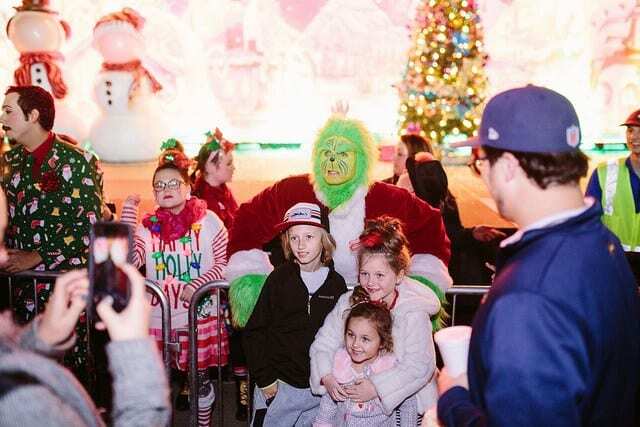 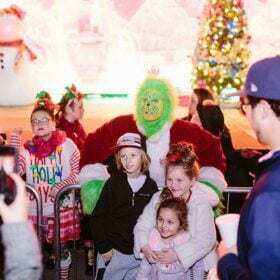 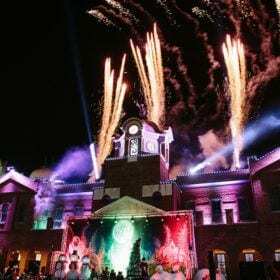 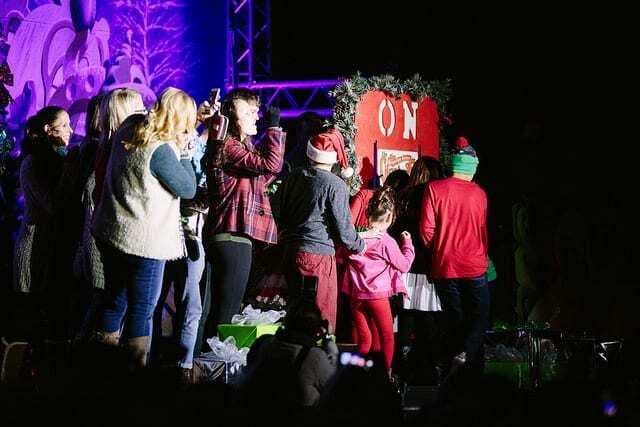 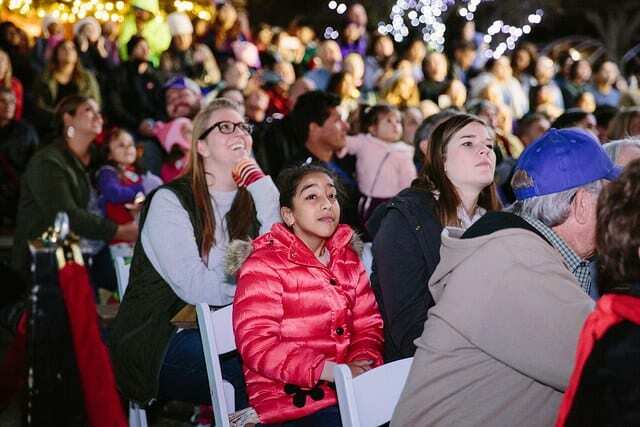 Discover the magic of Christmas this year at City Hall as we illuminate all of downtown Grapevine with our annual FREE event Carol of Lights show and street lighting on Monday, November 25th in the Christmas Capital of Texas! 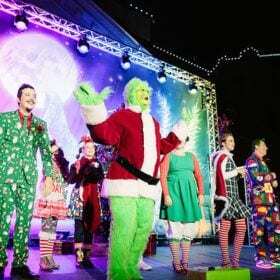 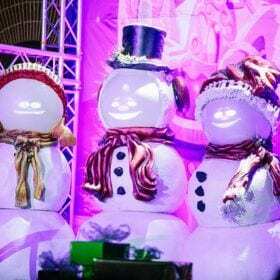 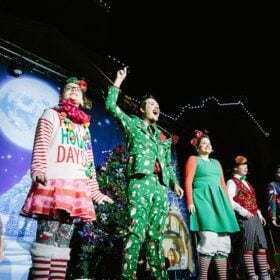 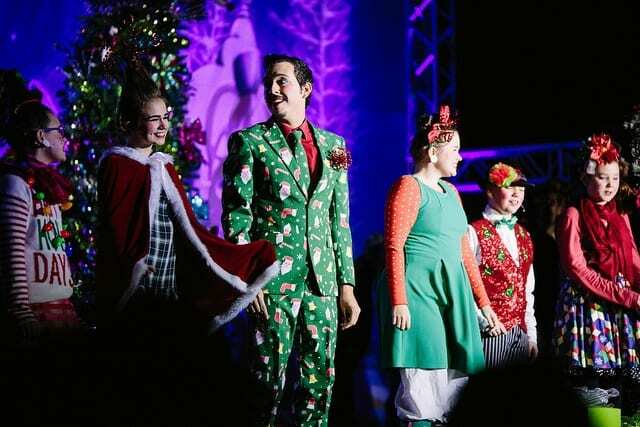 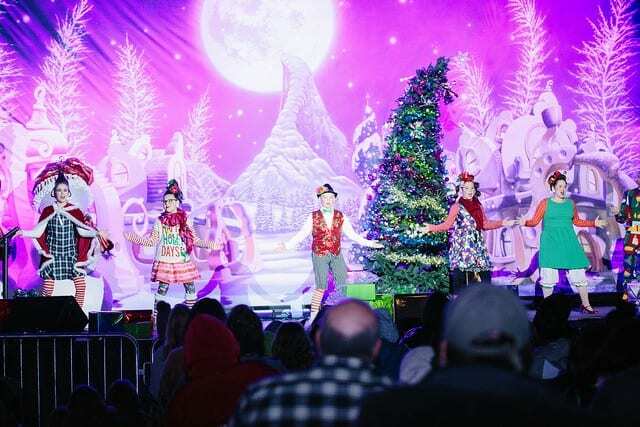 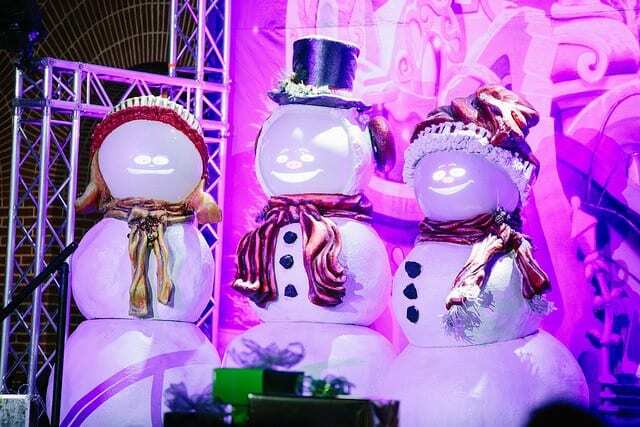 This presentation of live performances, dazzling dance numbers and breathtaking fireworks will sure to get the entire family in the Christmas spirit! 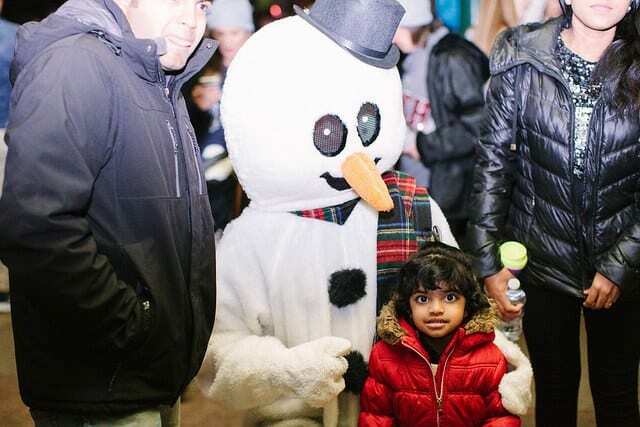 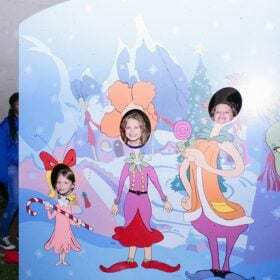 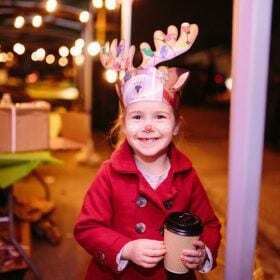 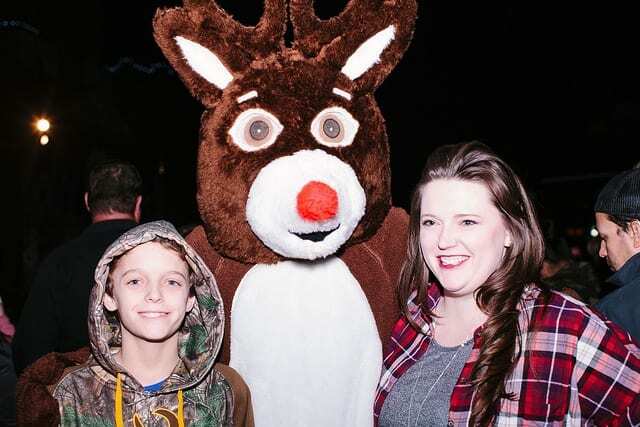 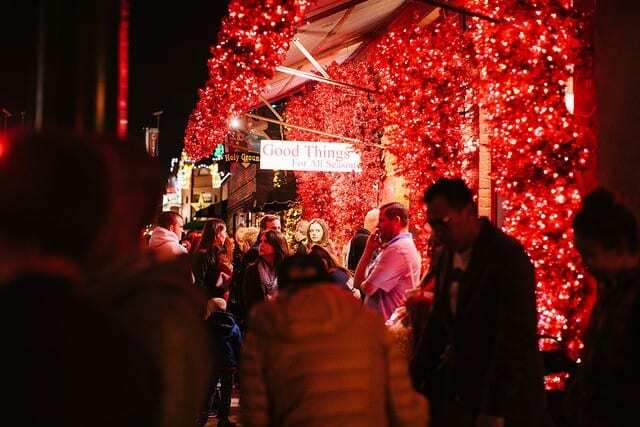 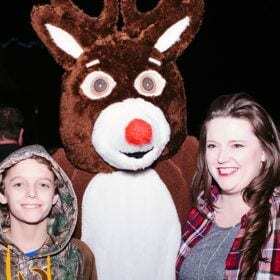 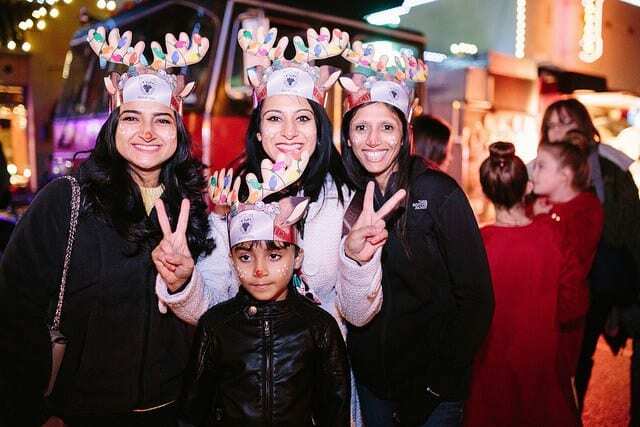 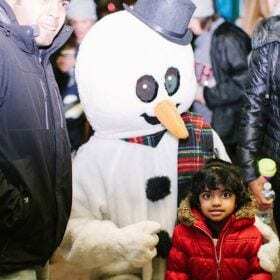 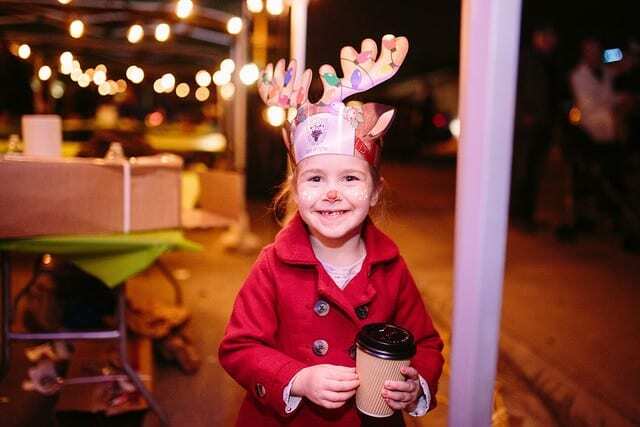 Show up early and embrace the greatest time of year by taking photos with live reindeer, creating seasonal crafts and savoring tasty food vendors beginning at 4:00PM. 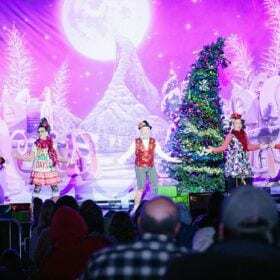 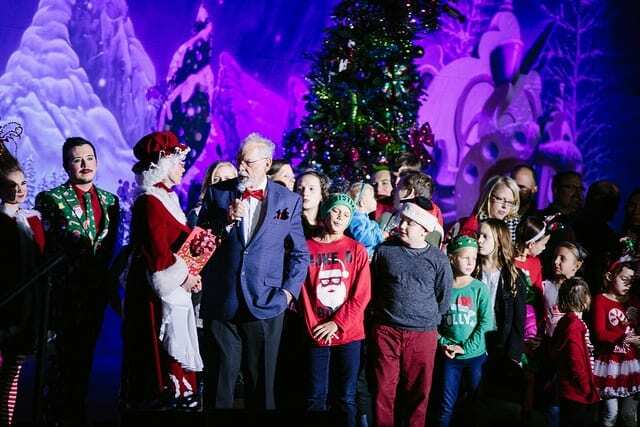 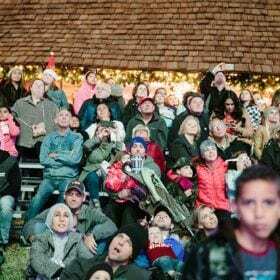 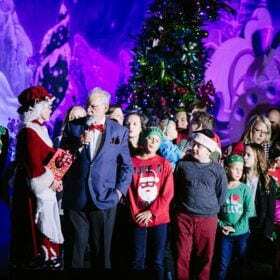 You will now have the opportunity to reserve a seat in advance for a $5 fee so you and your family can go enjoy the festivities together knowing your seat will be waiting when it’s show time! 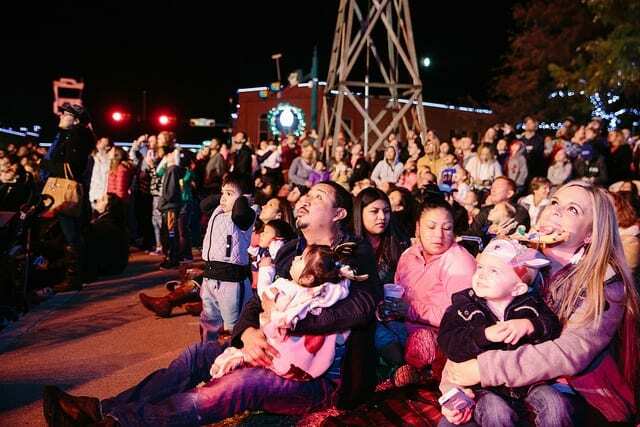 We will still have FREE seating available and plenty of standing room only for the show. 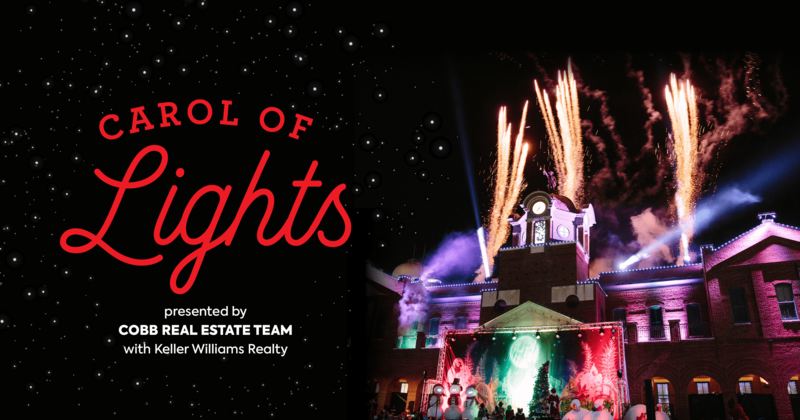 The show will begin at 7pm. 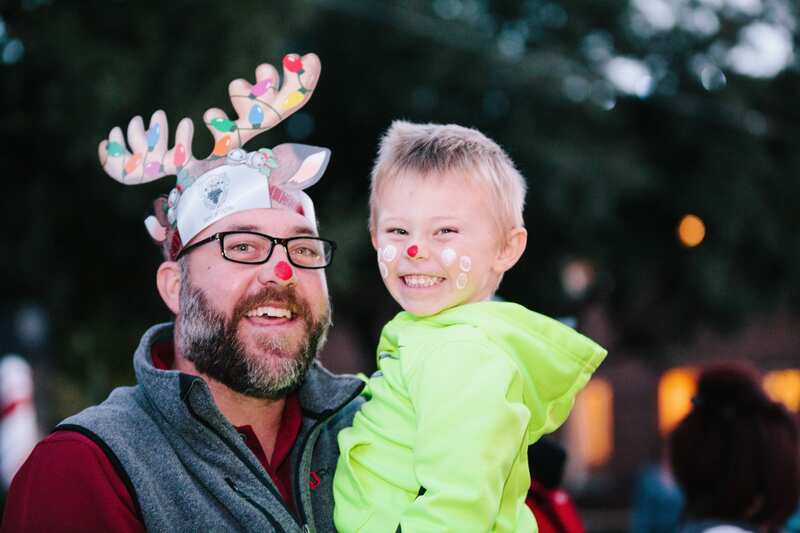 For any issues with your optional reserved seating tickets please contact us here or at the REC at 817-410-3450.